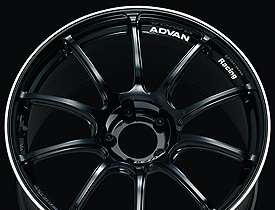 Crossover Design-a New Challenge for ADVAN. 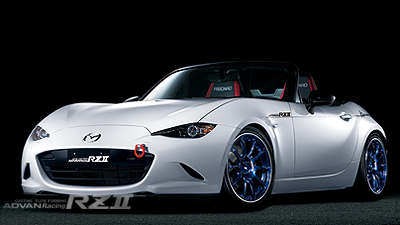 A renewed version of RZ, RZⅡ has hit the streets. 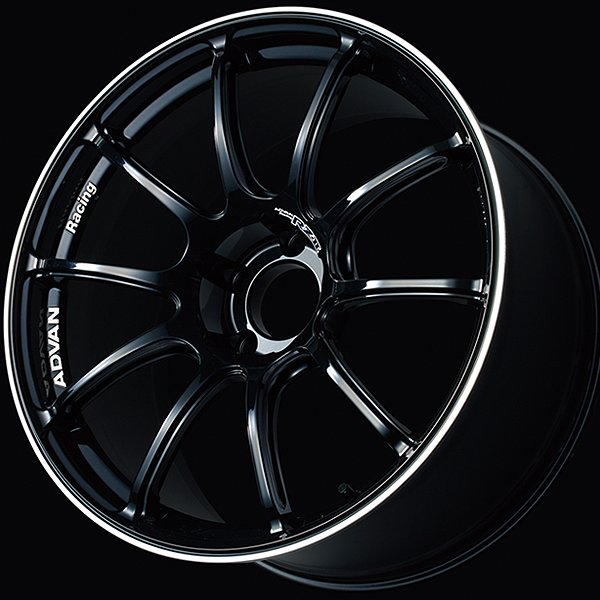 Twin 5-spoke and uniform 10-spoke wheels have come together in a crossover design that’s as daring as it is evolutionary. 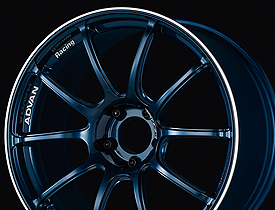 At the wide angle end of the twin spokes, both spokes are scooped out at the joint, adopting an “advanced side-cut” for the first time. 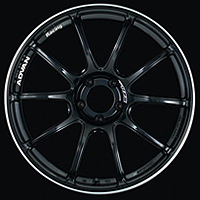 At the narrow angle end of the twin spokes, the stepped shape maintains the wheel’s strength, even with the thin spoke design. 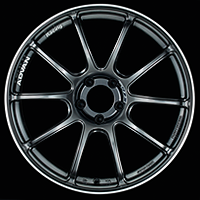 Standard designs are available in 17-19-inch sizes, with some sizes offering GTR designs that have even more concave spoke shapes. 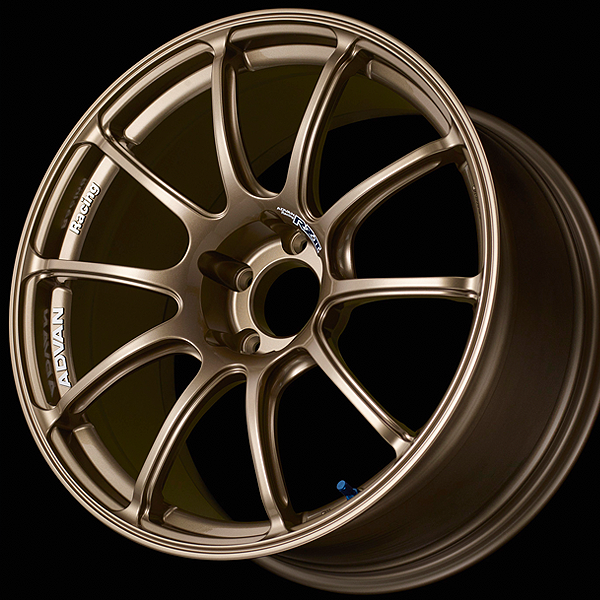 In the 18-inch size, built to meet the exacting demands of racing, a Super GTR design is available. 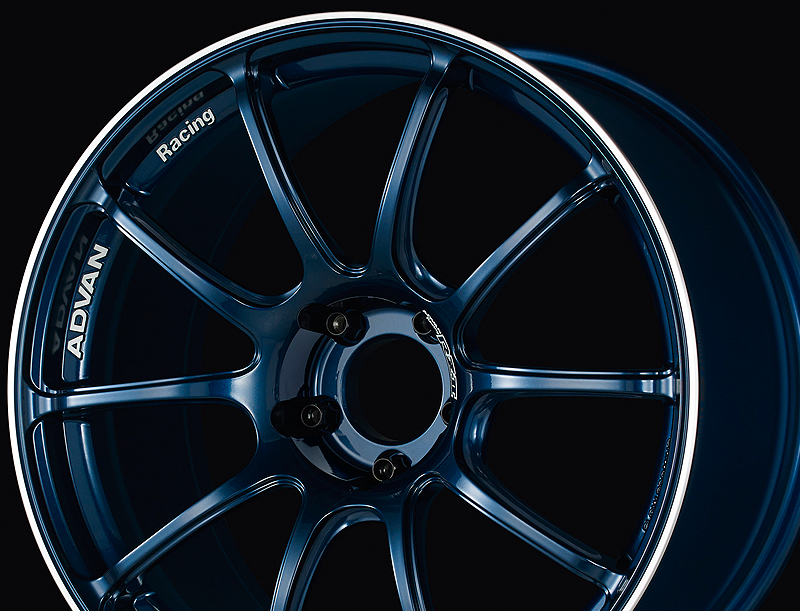 The RZⅡ model is available in three colors: Racing Hyper Black, Racing Gloss Black, and all-new Racing Indigo Blue. 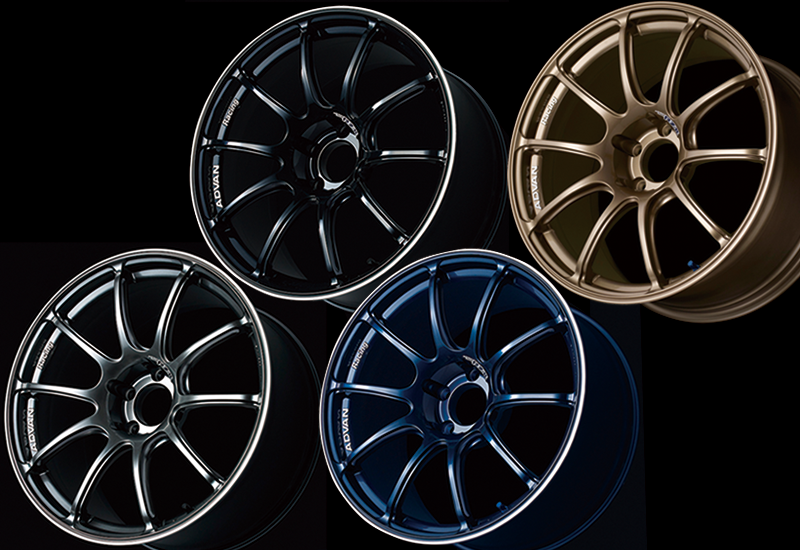 All wheels, regardless of color, have diamond-cut rim flanges and polished rings that clearly establish the new RZⅡ model’s identity. 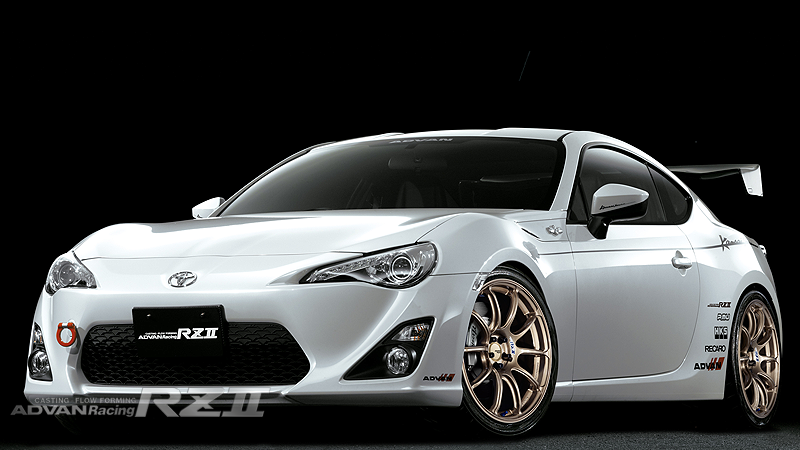 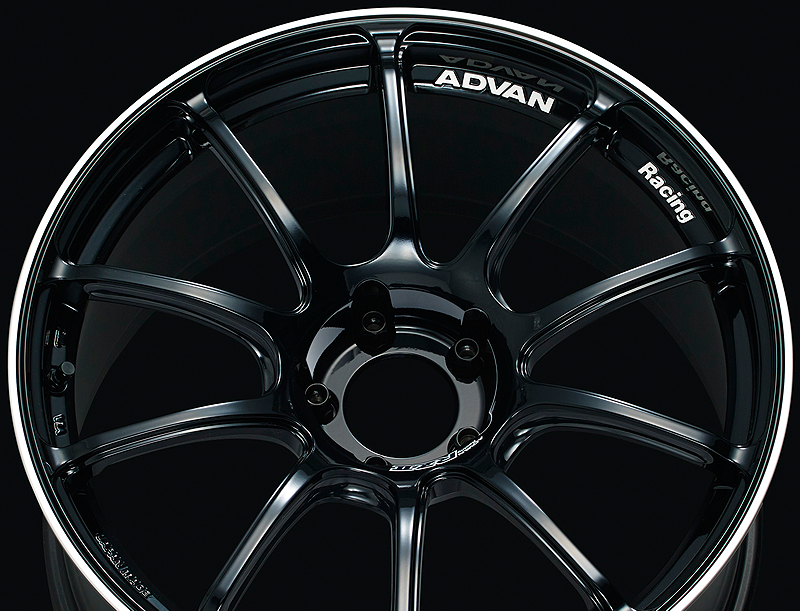 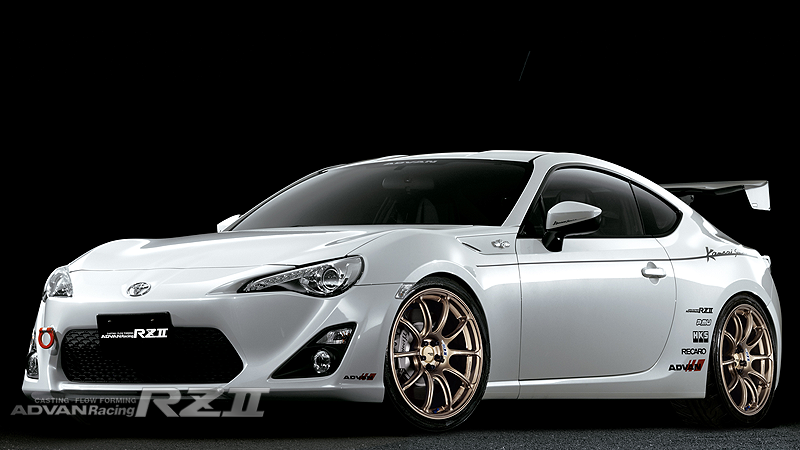 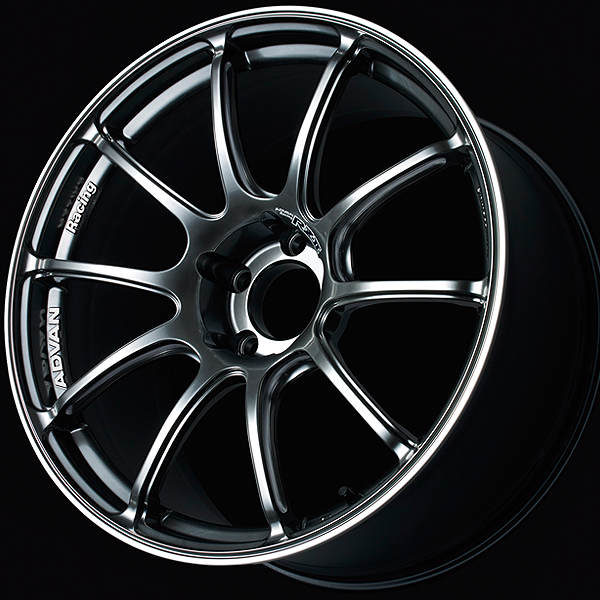 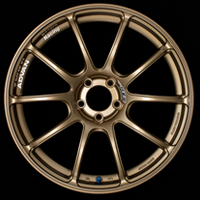 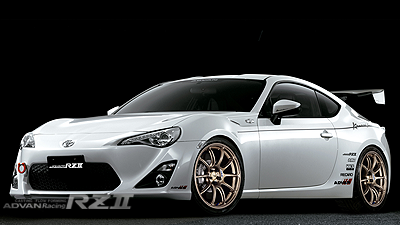 ADVAN Racing RZⅡ is available in seven designs: Standard/GTR in 17-inch; Standard/GTR/Super GTR in 18-inch; Standard/GTR in 19-inch. 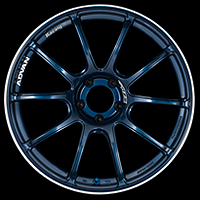 Each wheel is designed with the greatest possible concave form for its size. 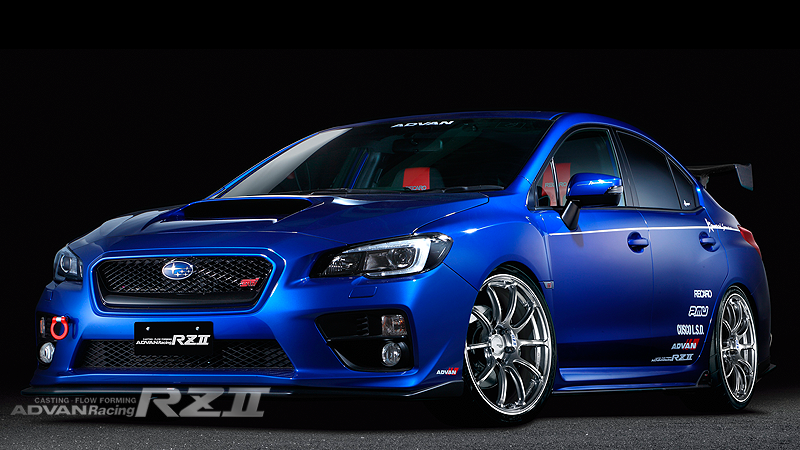 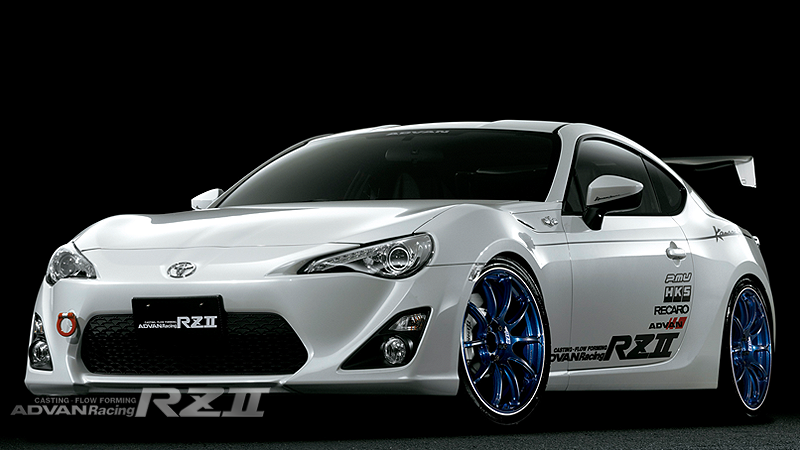 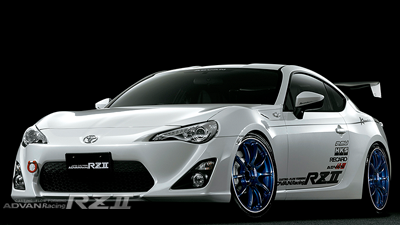 RZⅡ is available in three colors – in addition to the Racing Hyper Black and Racing-gloss Black that are popular in RSⅡ and other wheels, it comes in Racing Indigo Blue The three colors are subjectrd diamond machining with rim flange. ●Marks Schedule for launch May 2016.